The director of Nothing but Ashes is breathing new life into contemporary Romanian cinema. Andrei Negoiţă Zagorodnâi was born in Iaşi, on the 21st of May 1961. After attending primary school and middle school - with an interlude at the local Music School - in Bârlad (Vaslui county), he graduated from the Faculty of Medicine at the „Grigore T. Popa“ University in Iaşi in 1987. He was a resident doctor (1987-1990), then a generalist physician (1990-1993) in Bârlad. The middle of the decade saw him cross the Ocean and become a medical researcher (1997-2005) in Interventional Cardiology at the following hospitals: Cardiology Research Foundation George Washington Hospital (Washington, DC), Lenox Hill Hospital (Manhattan, New York) and Columbia University (Manhattan, New York). 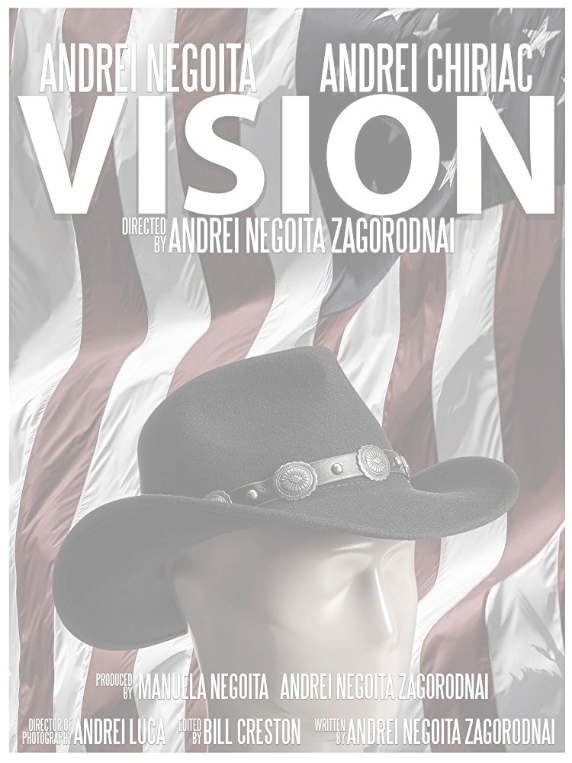 In 2000, still under the lasting spell of a powerful movie he had seen in college, Andrei Negoiţă Zagorodnâi took a life-altering decision: he enrolled as a full time student at the School of Visual Arts (SVA) in Manhattan, New York, where he studied film-making and cinematography, graduating in 2005. As a film student, he directed several shorts (Die Hard Kitch, Die Hard Kitch Rapsody, Victoria's Secret and Tight Rope Dancer) which were selected and won prizes at international movie festivals. 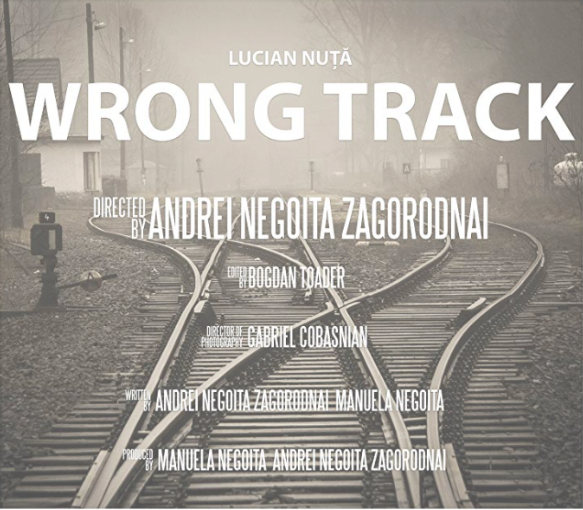 His graduation movie, Wrong Track, was screened at two movie festivals in Romania: Anonimul (Sfântu Gheorghe) and DaKINO (Bucharest). He returned to Romania to make „movies that tell a story“, out of belief that stories are ubiquitous in his native country, more so than anywhere in the world. 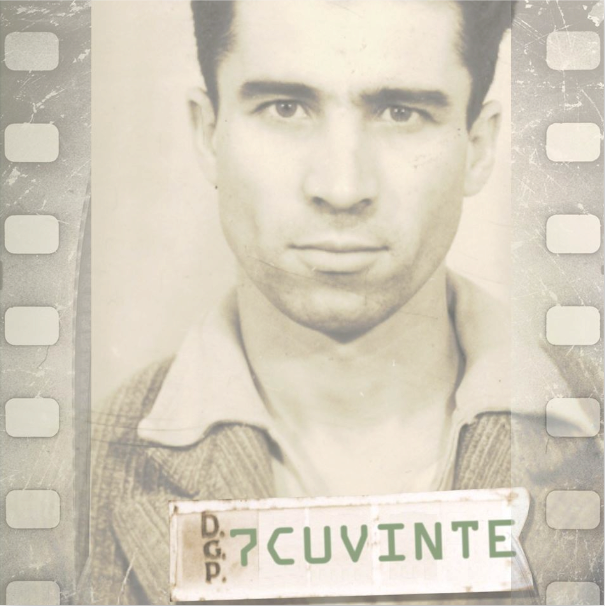 In 2015, the director came to national attention with 7 Words, a movie telling the story of the great late Father Gheorghe Calciu Dumitreasa, a man who took a stand against communism. He is a Romanian - American citizen and resides in Santa Rosa, California. The idea of becoming a movie director came to me in my 4th year of Medical School. It was 1984 and I saw a film that turned upside down all my ideas on life: Sezona mira u Parizu (Peacetime in Paris), a Franco-Serbian movie. A famous, low-budget movie, nonetheless a movie which was oozing love of Life. I had seen the movie with one of my colleagues and would-be doctor. Right after the closing credits, we bought another ticket, saw it again, then took a train to the seaside and postponed all our exams. It was a first. Then I realised how a movie can change everything, how it can change your life in only a few hours. I went to America to make movies. That was my goal. I didn’t go to the States in search of a better life, although the salary in Romania was a joke. Two tanks of fuel, that was the worth of a doctor’s paycheck. Yet, that was not the reason. It was film-making. (...) As a doctor, I can tell you that film-making is psychiatry at a national level.